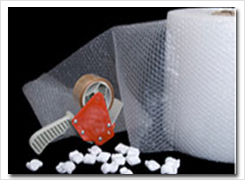 Custom Packaging with Shrink Wrap| Bubble Wrap |Plastic Bags - Brogan & Patrick Mfg. Corp.
Brogan & Patrick Mfg.Corp., a leading solution provider for plastic assembly also offers services for custom packaging. We have contacts and affiliations with many firms in the packaging industry and thus we get discounts for different plastic packing material. Brogan & Patrick Mfg.Corp. is renowned for custom plastic fabrication. We specialize in packaging with shrink wrap, bubble wrap, corrugated boxes, plastic bags/ containers, and various other plastic molding materials. Our industrial plastic fabrication services are available for all the local companies. Why choose Brogan & Patrick Mfg.Corp. for your Custom Packaging Needs? We specialize in packaging for custom sizes, custom PETG packaging, and providing company insignia on boxes. Our semi-automated and gully automated machineries make the packaging process highly precise and compact. 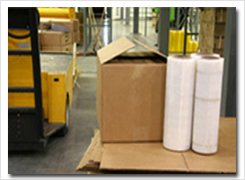 We provide cost-effective custom packaging.